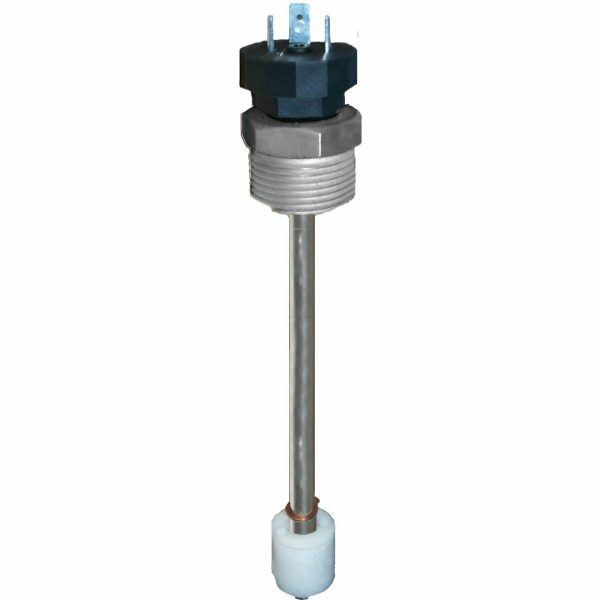 Multi-level float switches are ideal for monitoring multiple switch points, controlling pumps & valves, warning of high or low level alarms, indicating tank levels, and much more. 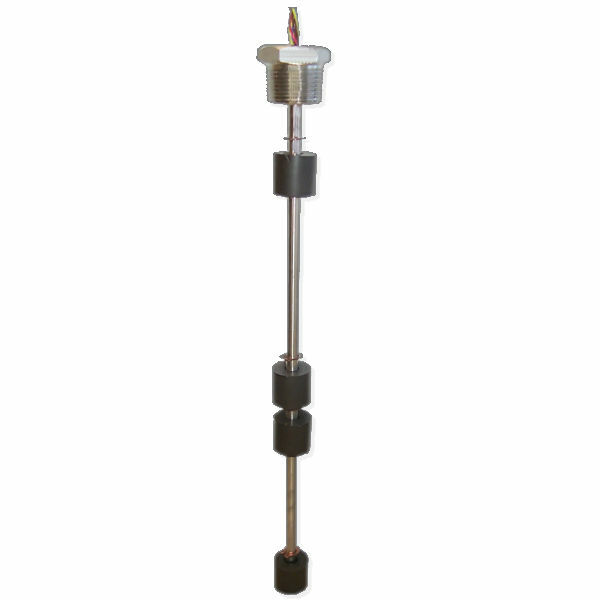 These versatile level switches are available in Stainless Steel, Brass & Buna, PVC, Polypropylene or PTFE and can be ordered with an integrated temperature sensor. 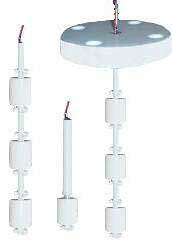 Use these multi-level float switches with a tank level alarm or liquid level control relay for a turnkey solution. 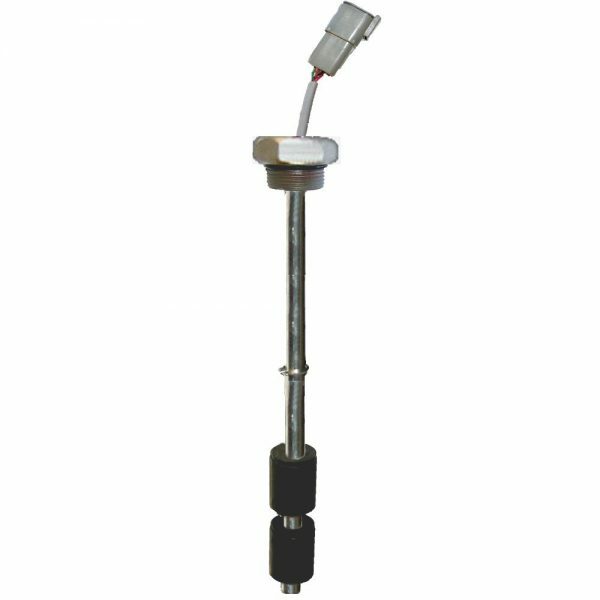 Our experienced sales engineers will work closely with you to spec out the exact made-to-order liquid level float switch for your application needs. Still inexpensive and exactly what you need. 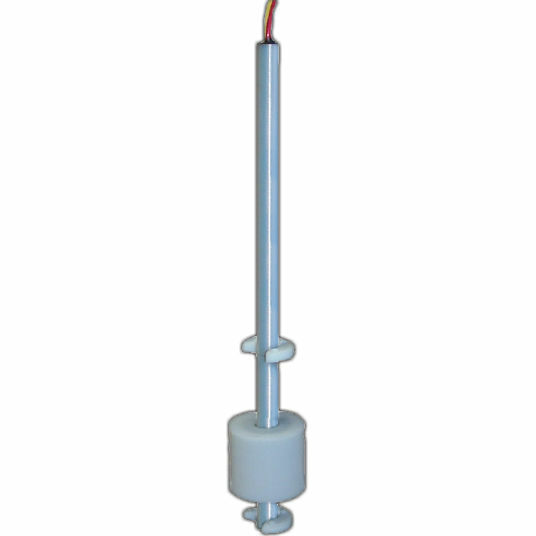 Tell us your application and we will make a sensor to your specifications. The process is quick and easy! Call us now to speak with a sales engineer or fill out our easy to use request for quote form by following the steps below. Typical lead time is 10-14 business days. 1 week expedited service options may be available, call to discuss. 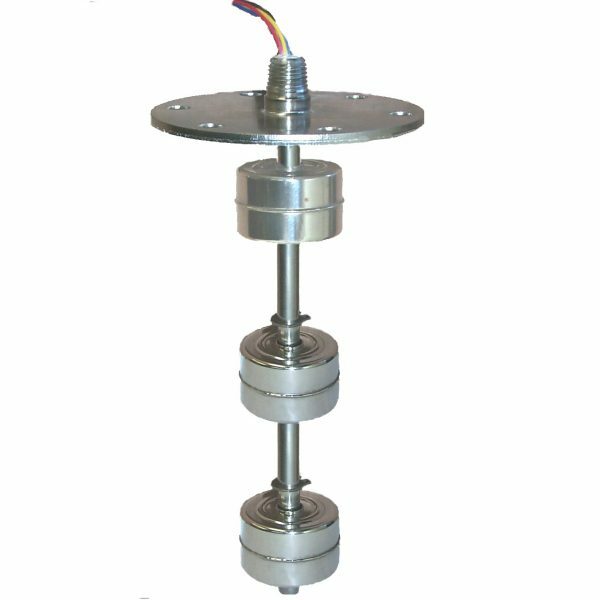 Series 2000-This series utilizes floats roughly 2”in diameter and larger. These sensors are great for tanks and rugged applications. Lengths up to 12ft are possible but handling and installation need to be considered. We will review your form and send you a detailed Quote and CAD drawing. Once the drawing and specifications are finalized send us a purchase order or simply call to give us the ordering information. Here are some examples of custom sensors we’ve built. They are available for purchase as is or they can be further customized to meet your needs.